A short while ago, I had a lovely chat with Justin Carter, Lead Minister at Cornerstone Christian Church in Eau Claire, WI. Justin has been with the church and as their lead minister for 8 years. 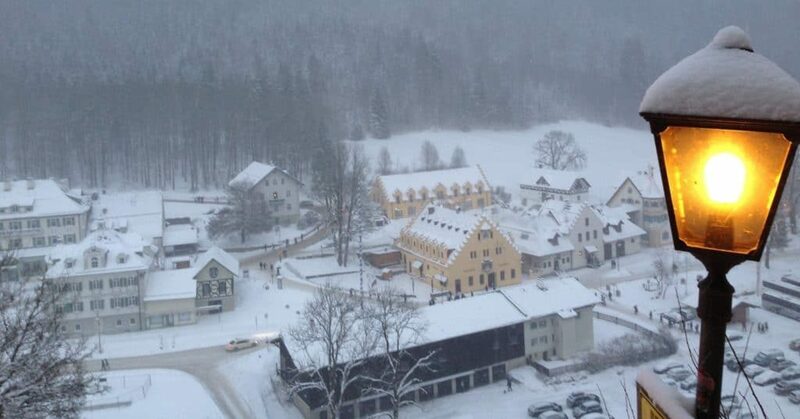 An April snowstorm caused an unexpected church closing. Obviously, word needed to get out quickly. 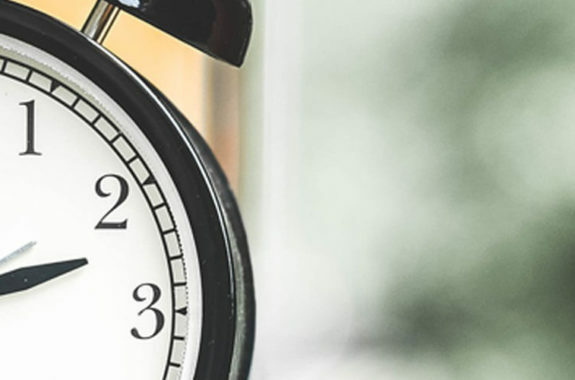 Not having much time, Cornerstone used the costly service they had used before (it was already set up and they needed to get the message out ASAP) but realized that “we needed to have a way to communicate efficiently and effectively and directly to our congregation”. They thought about “what’s going to work, make sense for us moving forward?”. As the church was using Planning Center, the PastorsLine-Planning Center integration “made sense”. 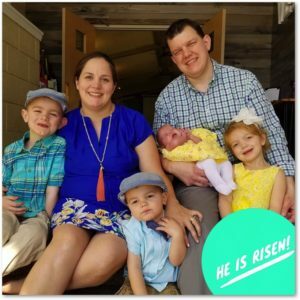 Together with PastorsLine’s cost and portability, Justin told me, “It was just a really smart way for us to move forward…with a high readability…direct messaging ability because texting is such a common way of communication today, and we just wanted to be able to communicate in (a way) that was effective and made sense to people”. One use is to increase awareness and anticipation of events, even within hours of the event happening. 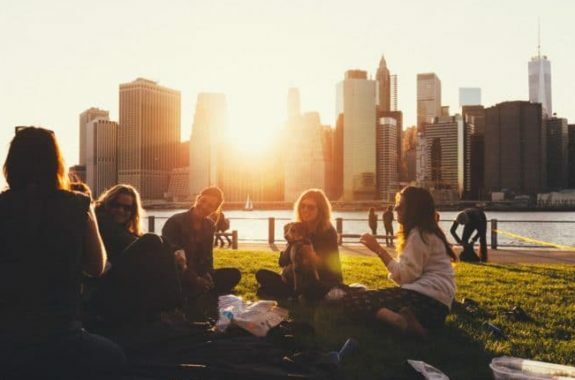 An example is their promotional Sunday services: Before a promotional Sunday, the church sends out invites and reminders to show up and tell your friends. Their turnouts have improved. Another is their “texting prayer chain…(which) has been a win for us as well because…(people are) gonna get that (prayer chain message) on their phone and they’re gonna pray right away and those prayers are powerful and effective and are encouraging to those who’re being prayed for.” Justin shared a nice but unexpected result: prayer chain members often send texts back, asking for more information and if they can do more such as send a card, visit in the hospital, etc. 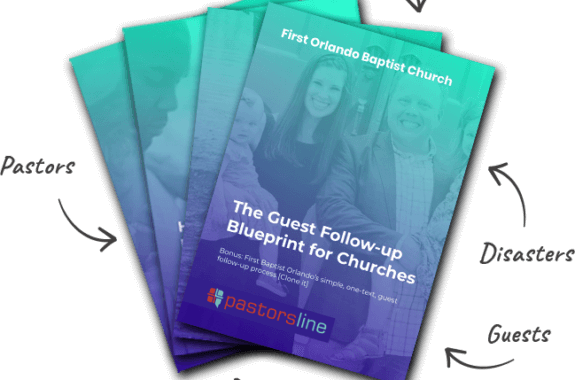 Cornerstone would like to integrate PastorsLine into their first-time guest connection/follow-up. They are in the process of building a 6-week program. 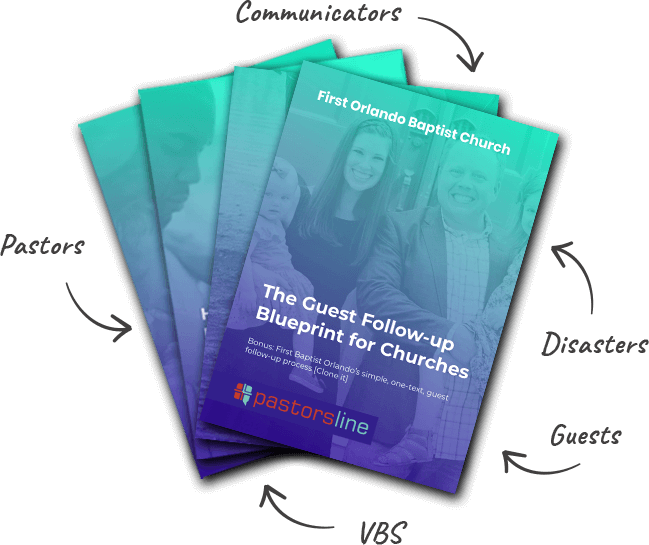 In general, Justin said that his church likes PastorsLine’s straightforward platform. They also appreciate being able to use local numbers and their landline, too. PastorsLine would like your church to use ‘makes-sense-to-people texting’ as part of your communication strategy…with or without an integration. But you need to begin in order to see the effects, so get started now by signing up for your PastorsLine 30-day free trial.